Loose Tie Productions is a High end HD Wedding Videography company. We work with creative cinematographers and videographers throughout the Chicago Land area creating lasting, meaningful, and fresh wedding videos. Weddings crafted to tell your story! 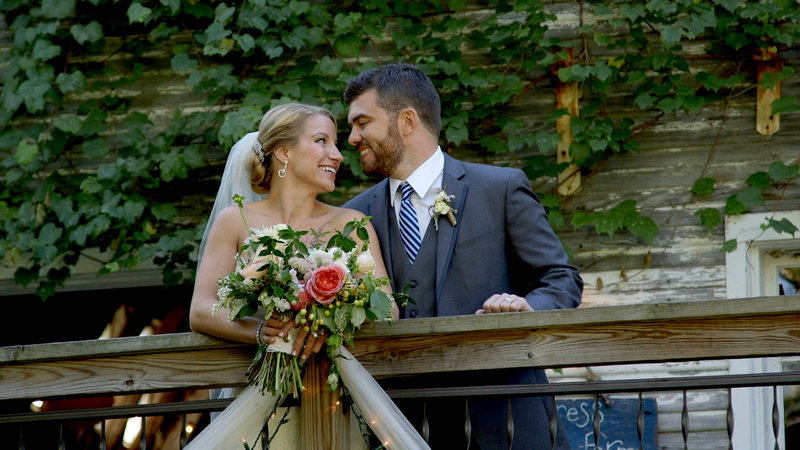 Loose Tie Productions is a HD Wedding Videography company that creates beautiful and cinematic wedding videos.